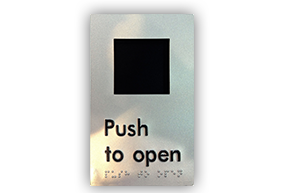 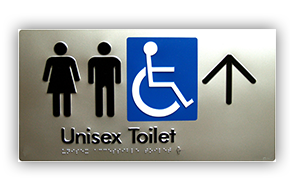 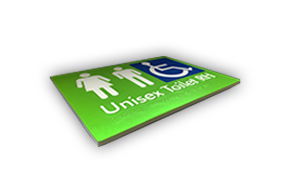 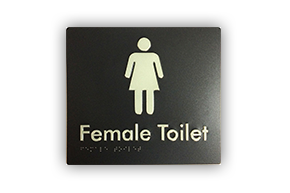 Braille Tactile Signs (Aust), BTS (Aust), are Industry Leaders in Wayfinding Signage Solutions. 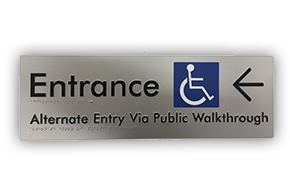 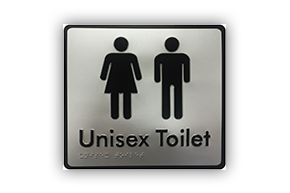 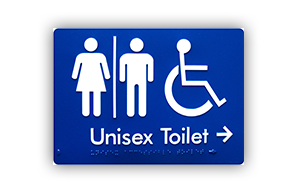 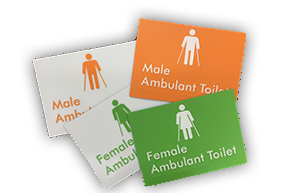 Our Braille Tactile Signs and other Wayfinding Products, Services and Solutions are Trusted and Deployed across a diverse range of markets locally and aboard! 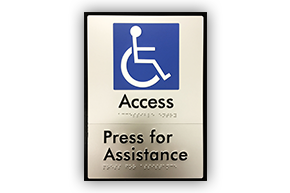 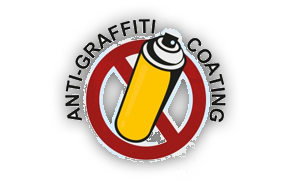 Industry’s Most Advanced Braille Tactile Sign Technology - Won’t let you down! 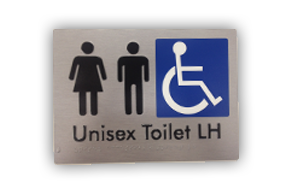 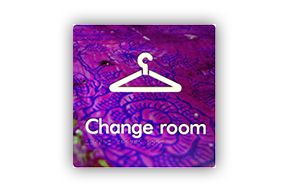 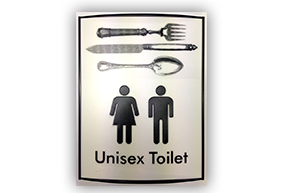 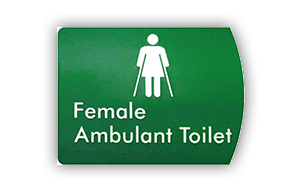 Standard Range Signs - 1000's of signs IN STOCK NOW!